CEO Nick Read wants to cut costs, ply existing customers with more products and may even sell a stake in a new unit that will manage towers. The plan will sustain generous dividends but is a sign that big telecom groups are banking on little sales growth in an era of 5G internet. 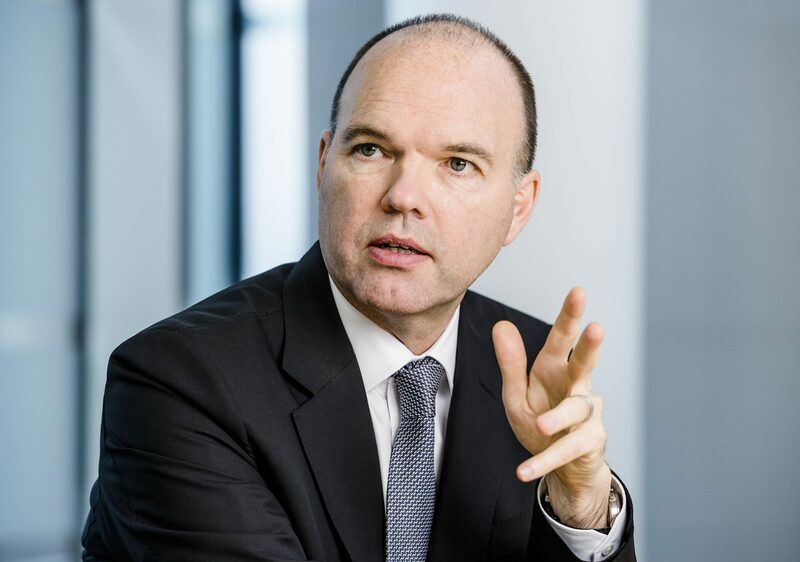 Vodafone Chief Executive Nick Read said on Nov. 13 that he would reduce operating costs by 1.2 billion euros by 2021 and create a unit within the company that will manage the towers of its controlled operations across Europe. The company said it wanted to generate better returns from its physical assets. Revenue was 19.7 billion euros in the six months ending in September, the first half of Vodafone’s financial year, on an accounting method that the company used until April 2018. That was 0.8 percent higher than a year earlier after excluding currency movements, business disposals and acquisitions. Adjusted EBITDA grew 2.9 percent over the same period, to 7.1 billion euros. Read officially took over from Vittorio Colao on Oct. 1. He has proposed a 15.07 euro cent dividend for the current financial year, in line with the previous year. The company’s free cash flow before spectrum payments will be 5.4 billion euros this financial year, Read said, compared with expectations of 5.2 billion euros previously. Vodafone shares were up 7.1 percent to 1.55 pounds at 0900 GMT on Nov. 13.